In 2014, the management of the ARSF was transferred to the British Antarctic Survey. 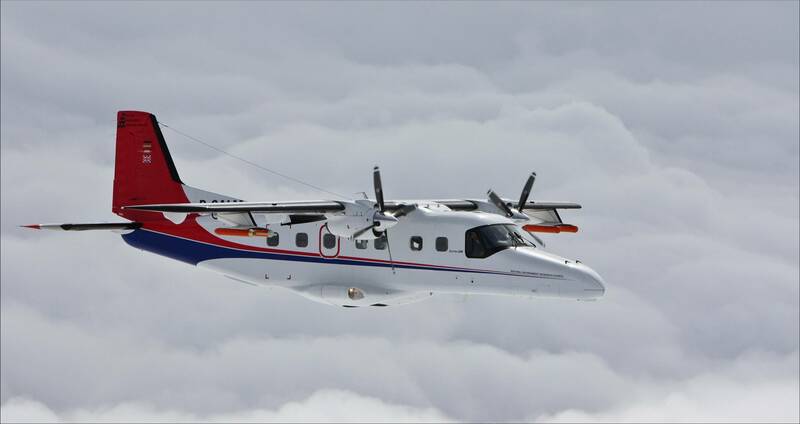 The ARSF has now been renamed the NERC Airborne Research Facility (NERC ARF), but retains its worldwide remit and suite of airborne remote sensing instrumentation. The new website address is www.bas.ac.uk/nerc-arf . 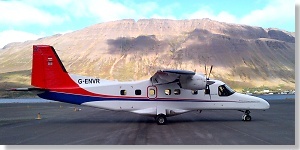 The Dornier 228 aircraft operated by the NERC ARSF. 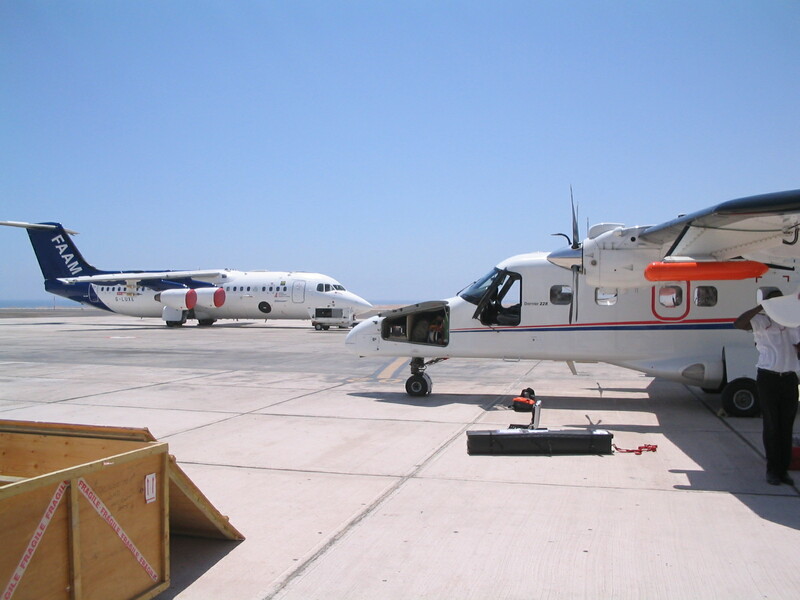 Airborne remote sensing provides an efficient method for the rapid collection of data over a specified area; consequently it is a cost effective means of monitoring the terrestrial, freshwater, marine and atmospheric environments, provides a transitionary scale with which to validate satellite data and enables the rapid acquisition of data for sudden or unexpected events, such as floods and earthquakes. Since 1983 the facility has supported a wide range of applications, including environmental science, geomorphology, archaeology, ecology, geologic surveying, pollution control and disaster management. 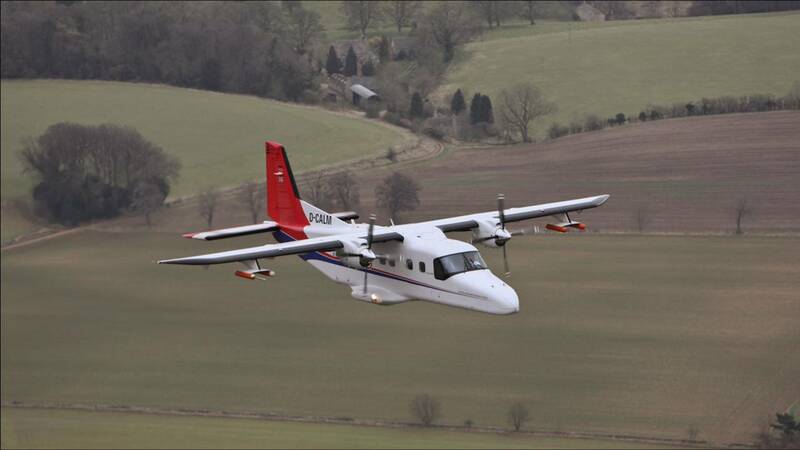 The ARSF operations team collect data from a Dornier 228 research aircraft (G-ENVR) based at Gloucester Airport. Data are processed by our data analysis team at the Plymouth Marine Laboratory and are archived at the National Earth Observation Data Centre (NEODC). Currently the ARSF provides radiometrically corrected hyperspectral data from the AISA Fenix and Owl instruments; ground height information from the Leica ALS50-II; and digital photography. 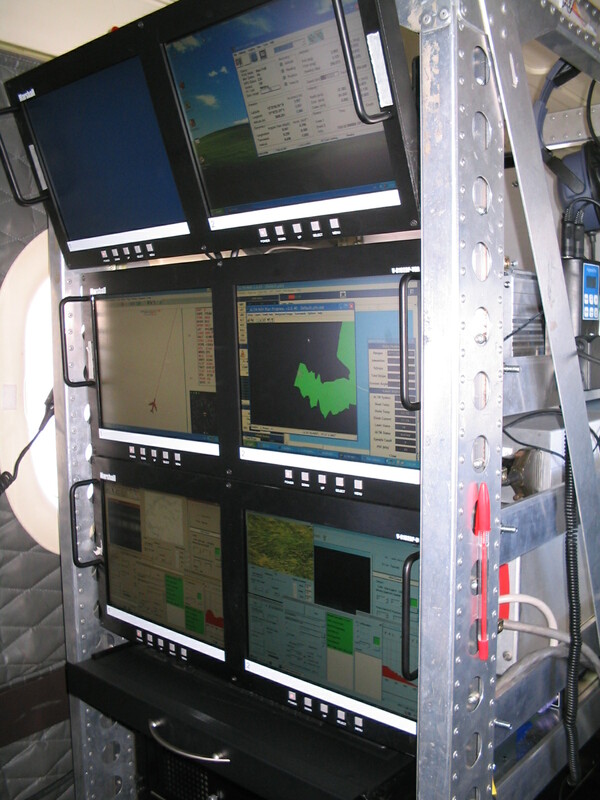 Additionally our atmospheric instrument capability complements that offered by the NERC Facility for Airborne Atmospheric Measurements . During our normal course of operations we support projects across the UK and the North coast of continental Europe, though the facility has supported campaigns with locations as distant as Svalbard, Ethiopia, Chile and Australia. 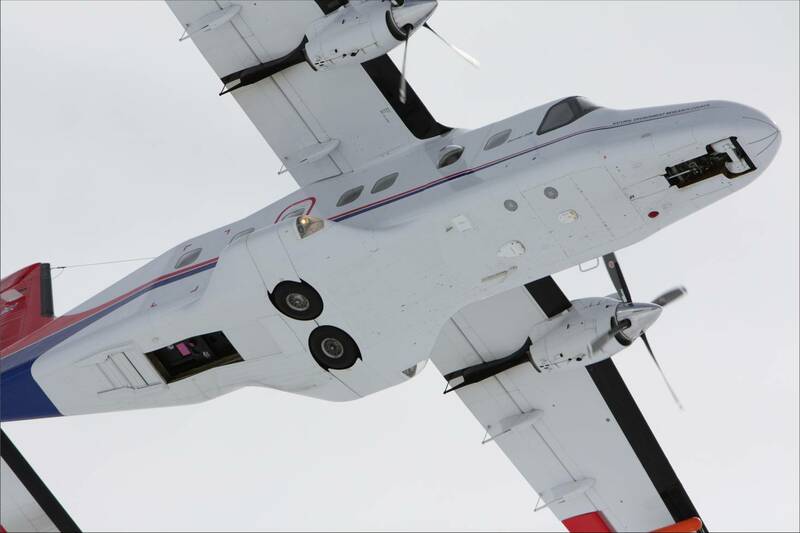 This service is available free of charge to the UK research community (subject to peer review) and the facility is a member of the European Fleet for Airborne Research (EUFAR). A copy of the NERC ARSF flier (2·6MB PDF) is available for download. You can download the 2012-13 Annual Report as a PDF (726KB). 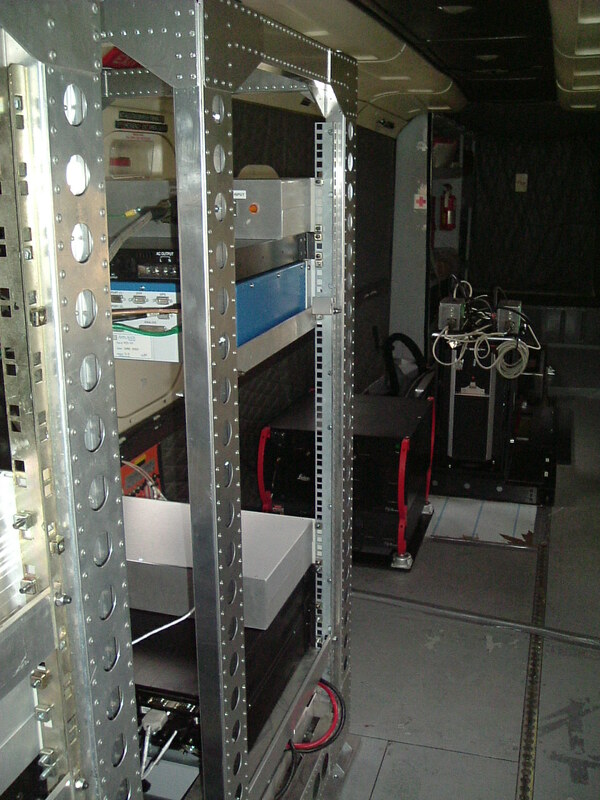 Six sample images of the ARSF aircraft and its instruments are available below, for use in presentations. In 2014, the management of the ARSF was transferred to the British Antarctic Survey.